You can depend on James D. Weir. 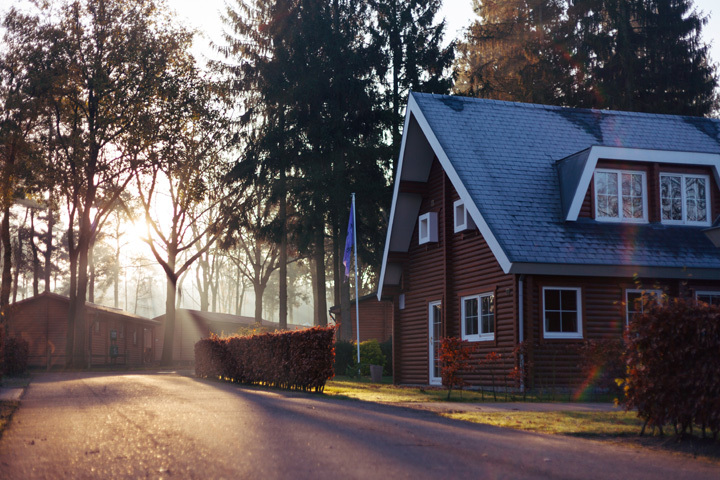 As licensed appraisers, we have the comprehensive know-how and credentials to provide the level of reliable real estate value opinions that banks and major lending institutions require for home loans. With years of experience that only comes with appraising in Desert Hot Springs and Riverside County, we're prepared to help our clients with practically any type of property. Call us today at 760-851-5421.